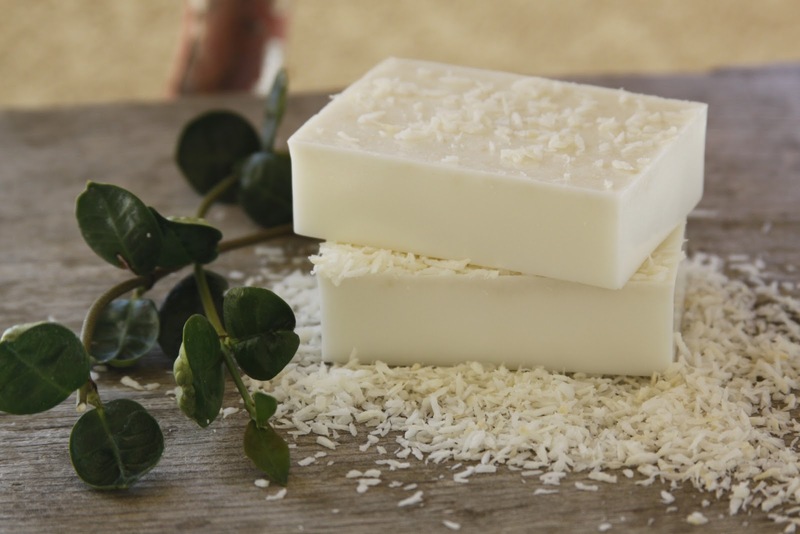 Be Enchanted: Why is it Preferable to Use Goat Milk Soap? Why is it Preferable to Use Goat Milk Soap? As Australians, we are truly privileged and enjoy a very high quality of life compared to people in other more developing countries. As a result of this, Australian people have the luxury of being health conscious, particularly in terms of what we consume, the products we enjoy and our exercise habits. Research conducted by the Australian Bureau of Statistics suggested that almost 92% Australian people consulted with at least one health professional in the period 2011-2012. The government also makes health a priority with generous funding going towards the health industry. Consuming and using natural products is important to many Australians, particularly when it comes to cosmetics, soaps and the like. Goat’s milk soap is one such example and people are beginning to see the benefits of going ‘el naturale’. So why is this type of soap so good for our skin? Firstly, if made using the correct formula it is free from harmful chemicals such as petroleum, a common element of artificial soap. The skin is soft, so using such harsh chemicals over a long period of time can have a negative effect. On the other hand, goat’s milk soap contains a natural moisturiser called glycerine, which is good for our sensitive skin. 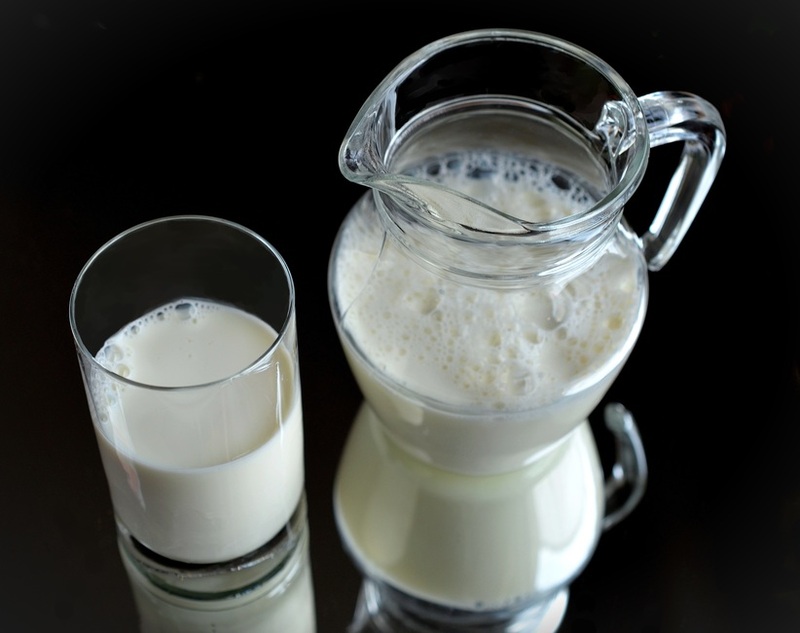 Secondly, milk contains some common natural element such as triglycerides, emollients and vitamins. Artificial soap lacks this element and hence fails to protect the skin to the same extent. This makes it particularly good for people who have dry and sensitive skin. Thirdly, goat milk soap is not only made from the milk itself but also many natural oil for example Olive Oil, Palm Kernel Oil, Rice Bran Oil, Coconut Oil, Shea Butter, Palm Oil, Castor Oil, Eucalyptus Essential Oil, Spearmint Essential Oil is used to manufacture the soap. These are all completely natural ingredients and good for the skin. However, before buying any product (especially soap!) read the product ingredients description first. If you feel that any suss, artificial ingredients, you might want to avoid the product. Be Enchanted provides 100% handmade goat milk soap. We collect this soap from a local vendor and you are guaranteed to get the best product. Despite its merits, it’s not a given fact that goat’s milk soap will be suitable for everybody. There are always exceptions and consider your own situation and what works for you! However, for those with sensitive skin, natural soap is the way to go.